Liberate Media has worked with Quiet Mark since 2012. Associated with the Noise Abatement Society (http://noiseabatementsociety.com), the organisation was founded in response to public complaints received by the society’s national noise helpline about the excessive noise of household tools, appliances and technology. Quiet Mark awards the quietest products in a range of categories following rigorous testing by expert acousticians. 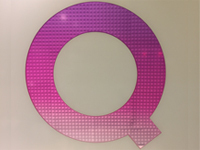 The distinctive purple Q logo on product packaging and POS enables consumers to identify quieter technology, so that they can choose to buy- quiet. Quiet Mark aims to create a more peaceful soundscape for living: at home, at work and in outdoor spaces. Quiet Mark wanted to send a clear message to government, industry and consumers: Exposure to unwanted noise harms the environment, health, wellbeing, creativity and productivity; We must take control of our soundscape and enjoy the benefits of quieter living. Quiet Mark is committed to building strong relationships with its awarded brands, while also demonstrating to prospects the value of achieving Quiet Mark award status. Our remit extended to providing PR and social media support to brands for their awarded products to help raise their profile as leaders in quiet technology. For the brand support aspect of the campaign, we have created tailored pitches, approaching consumer, tech and interiors editors. We have used seasonal hooks (e.g. How to have a quiet Christmas); topical hooks (e.g. 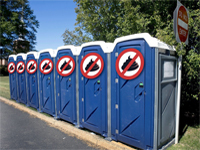 New EU energy label floors noisy vacuum cleaners); and news hooks (e.g. Quiet Sells – John Lewis reports spike in sales of quieter technology). In addition, we have monitored relevant trade and consumer press to identify product features to contribute towards. 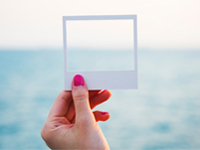 Our social campaign has involved the creation of Quiet Mark profiles on Twitter, Facebook, Instagram and LinkedIn; along with a Quiet Mark blog, hosted on the organisation’s website. We have curated and created a diversity of compelling content, designed to achieve our educational and brand support objectives. Through sharing this content, and engaging with an audience of consumers, brands and influencers, we have built a strong and growing community of people that are receptive to Quiet Mark’s message. The campaign has delivered coverage in every major national newspaper in the UK, in some instances multiple pieces. Broadcast coverage has included BBC Radio, The One Show, BBC Click, BBC Worldwide, ITN, Good Morning Britain and Watchdog. We have supported brands effectively, securing numerous reviews of Quiet Mark awarded products and inclusion in interiors page round-ups. Through our social media campaign and the Quiet Mark blog, we have engaged daily with a growing international quiet community. Our influencer outreach has included dialogue with John Cleese, George Clark, Suzy Perry, Jamie Cullum and Brian Blessed. The content element of our campaign has involved seeding videos and imagery arising from projects such as the Quiet House and Treehouse. Supporting Quiet Mark’s involvement in the feature documentary, In Pursuit of Silence, we used the platform to stimulate press interest in noise-related articles. Subsequent global coverage has appeared in major titles such as the Sunday Times, Telegraph, Observer, FT, New York Times, LA Times and Harpers Bazaar. Liberate Media has achieved its goal to raise Quiet Mark’s profile within industry and with consumers. During its first 7 years, the organisation has received extensive media attention and its social communities have grown rapidly. Its founder Poppy Szkiler has become an international authority on the noise issue and a spokesperson for the quiet movement. There is an undoubted connection between this exposure and Quiet Mark’s success in attracting well-known brands to its award scheme, including AEG, Bosch, Dyson, Electrolux, Lexus, Mitsubishi Electric, Siemens, Sharp, Virgin Atlantic, Whirlpool, Yamaha. UK and global industry now sees Quiet Mark as a valuable way to highlight their sound design excellence to consumers, while accelerating the ‘Quiet Revolution’. Liberate Media has been with us for five years. They share our passion for Quiet Mark and have worked tirelessly to promote our work and build our profile, bringing creativity to the campaign. At every step of our fast growth strategy, they have understood what we want to achieve and they have delivered. Quiet Mark has featured in every major title across the UK and our international awareness is growing. 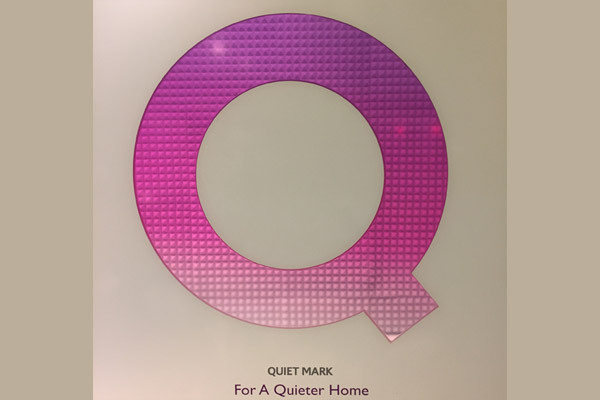 Quiet Mark is in a great place, with our retail partner John Lewis reporting strong sales of Quiet Mark awarded products, and new global markets opening up for the award programme in Europe, North America and Asia. 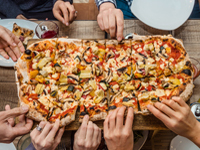 The Liberate team’s advice and strategic understanding of marketing disciplines across PR, social media and content development, has been a hugely valuable asset. We look forward to many more years of success with our friends at Liberate.